While there are many things we miss about the ’90s, there’s one thing that makes us the most nostalgic: television. The ’90s were the golden age of cartoons, when the wacky, weird world of characters who lived in shows like Hey Arnold! and Rugrats blended into our own lives. Even two decades later, we’re still obsessed with the Nickelodeon shows we loved as children. 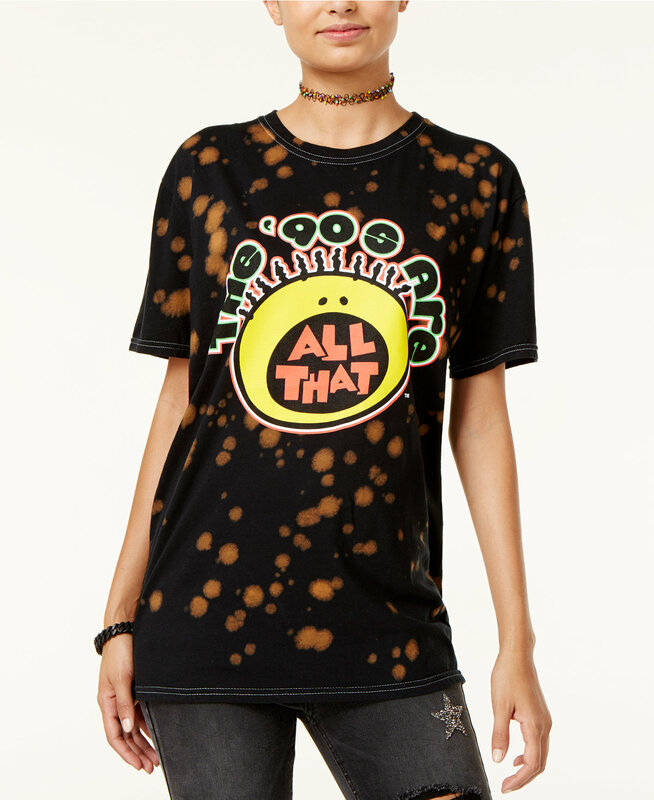 Thankfully, we can still prove our love of Nickelodeon shows by wearing Love Tribe and their ’90s Nickelodeon-themed clothing line, which we want on our bodies STAT. The line, which launched on August 15th, is sold exclusively at Macy’s (and online!) and pays tribute to some of our favorite shows like Hey Arnold!, Clarissa Explains it All, All That, Rugrats, and SpongeBob Squarepants, according to Seventeen. 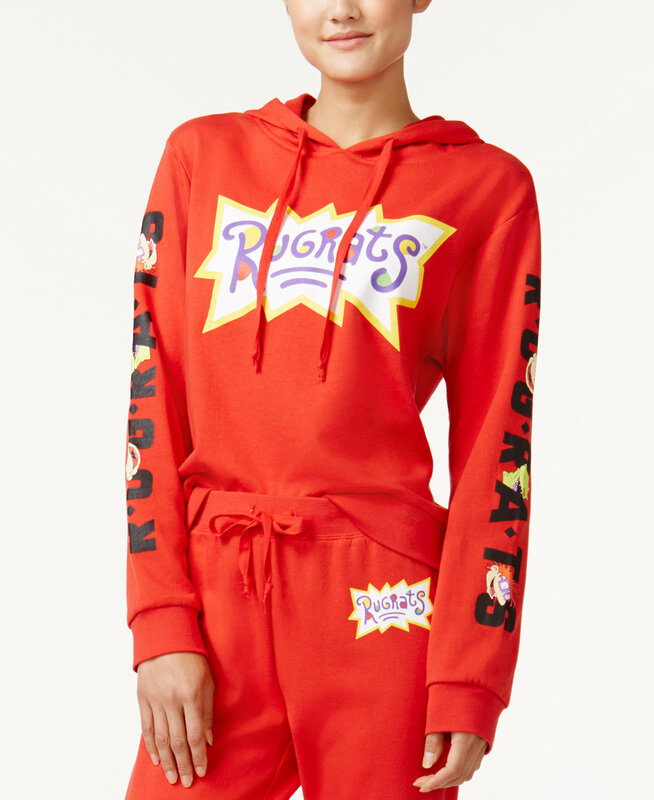 Have you been looking for a Rugrats sweatsuit? 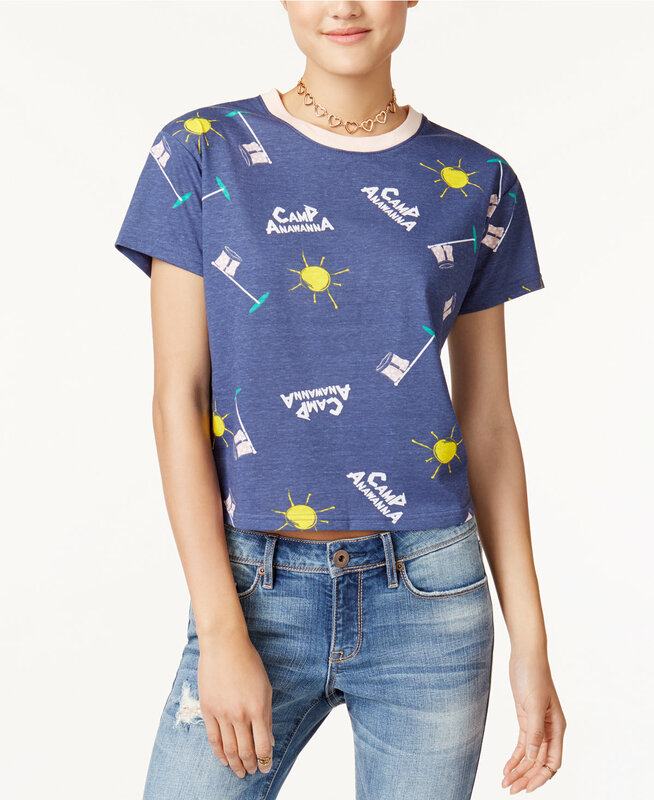 How about a Clarissa Explains It All-inspired tee? If you’re seeking a fall aesthetic that will make you feel like the grown-up kid you are, then look no further. Plus, since the prices for this line range from $29 to $34, the inner child in you will be stoked that you can have your cake and wear it too. So next time you’re not sure what to wear, just think back. Like way, way back. What would Tommy Pickles wear? How about Clarissa? 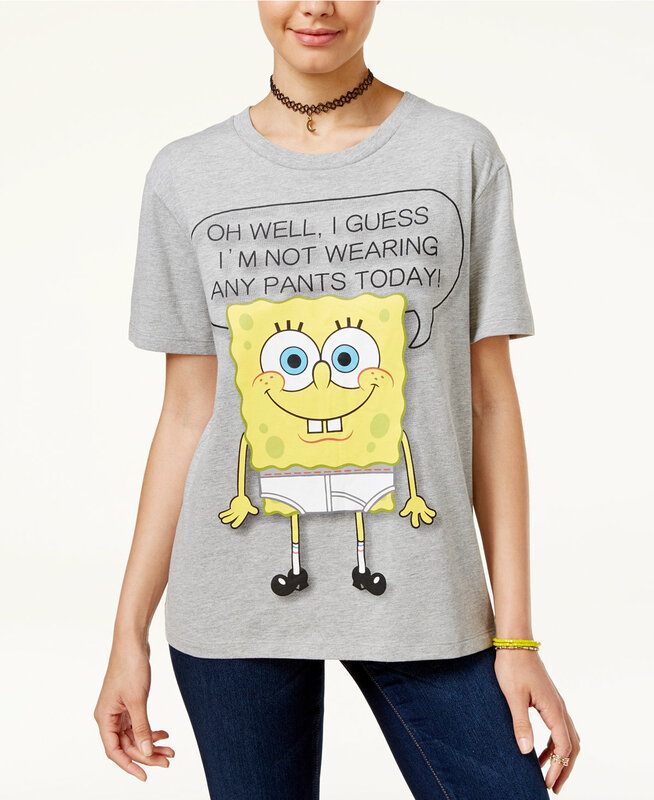 Or Spongebob? If you’re looking to find inspiration from these characters, then Love Tribe’s line is your holy grail.